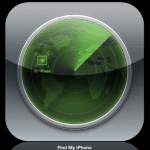 Criminals have been stealing iPads or iPhones for years. 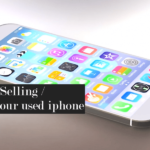 In fact, stealing iOS electronic devices like an iPad or iPhone is becoming more and more common, this has been given a nick name “Apple Picking”. So how can you protect iPhones and iPads from Apple Picking? 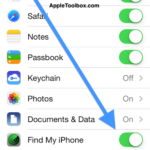 Keep your iPhone or iPad tucked away out of public view. Enable restrictions (enabling restrictions) and tap Settings > General > Restrictions > Location Services and tap “Don’t Allow Changes” . 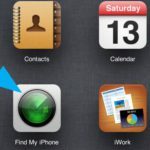 This way, it is now not possible for a thief to select Settings > iCloud and turn off the “Find My Phone” app. 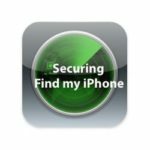 So that if your device is stolen, you can go to iCloud.com and locate your device, send a message or erase everything (My device (Mac, iPhone, iPad or iPod) was stolen or lost; what should I do? ).